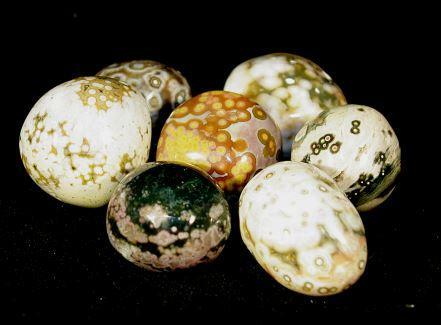 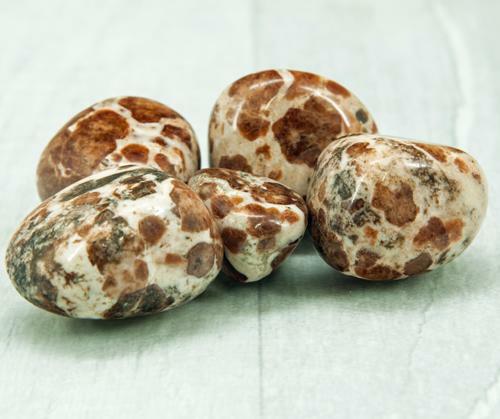 Ocean (Sea) Orbicular Jasper is a spherulitic variety of Chalcedony, micro-crystallized Quartz colored by oxides, iron, and other impurities, with Quartz and Feldspar forming the spherical (orbicular) structures. 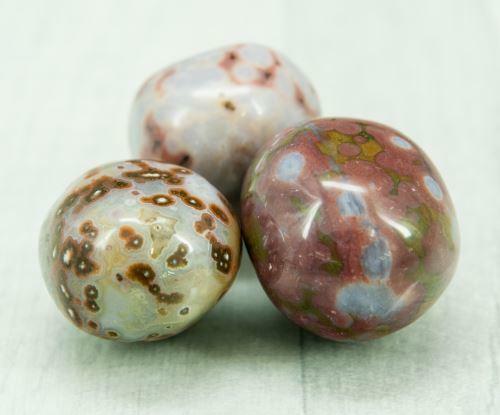 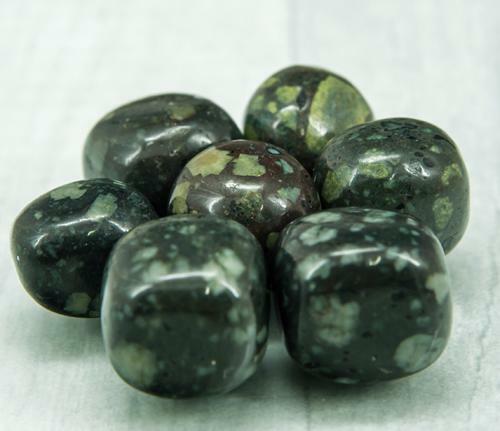 Ocean (Sea) Orbicular Jasper can also be known as The Atlantis Stone and is linked to the ancient mythical city and is said to hold mystic knowledge within it structure. 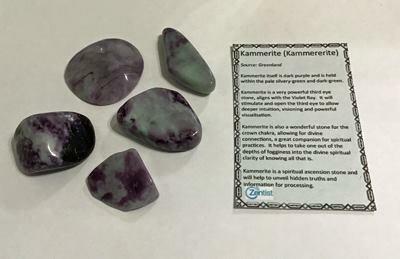 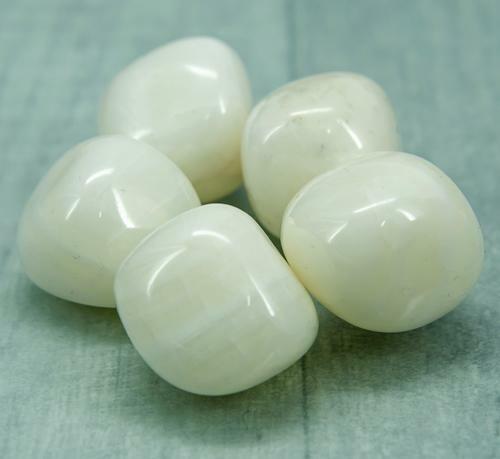 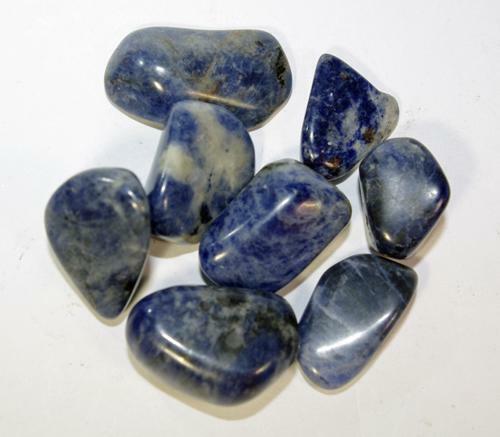 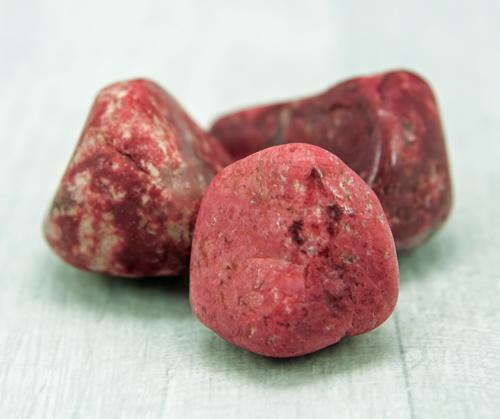 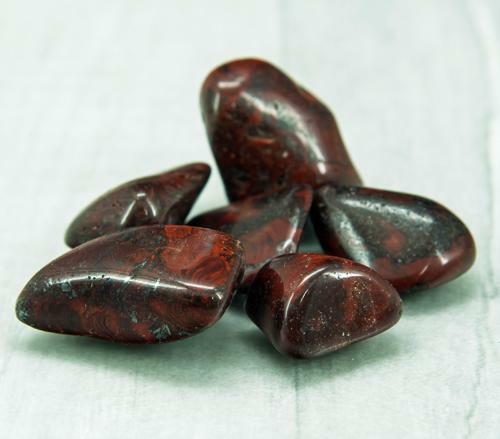 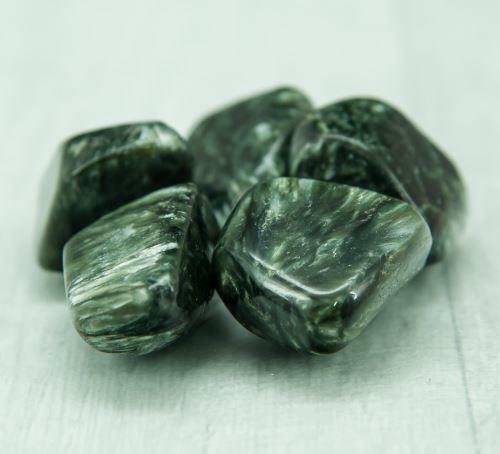 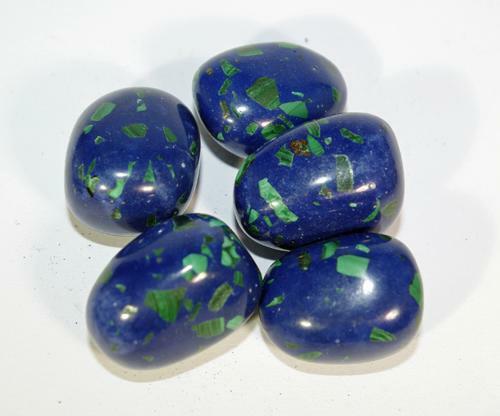 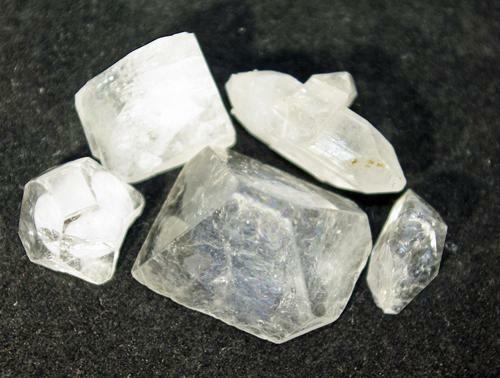 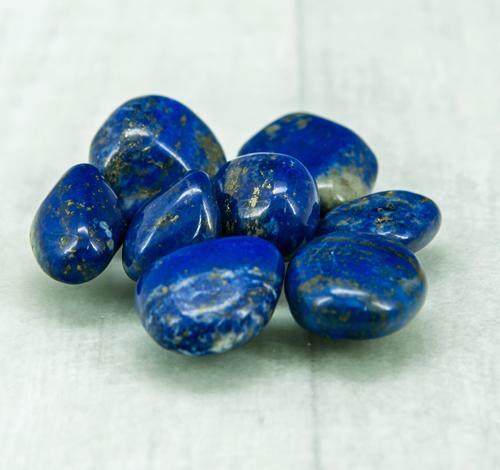 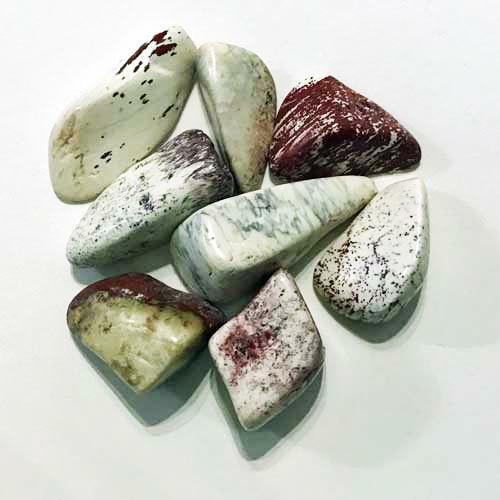 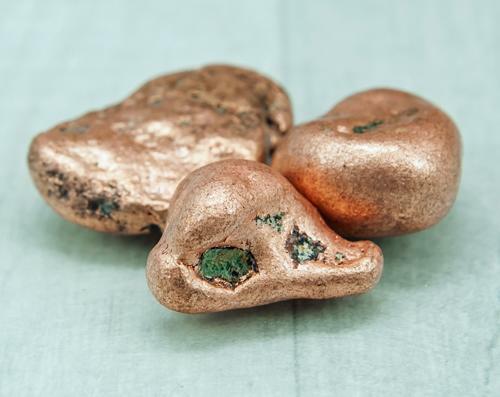 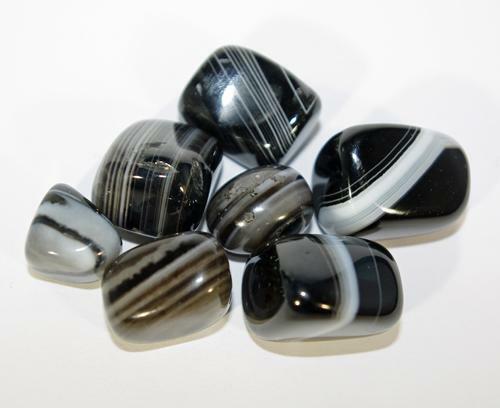 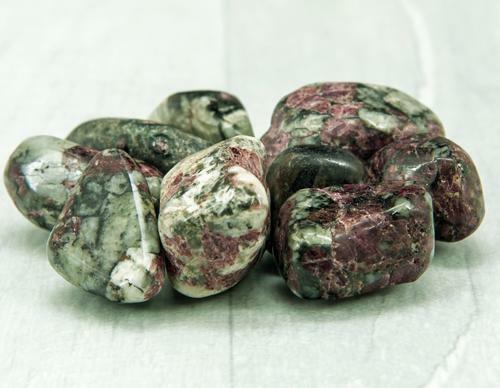 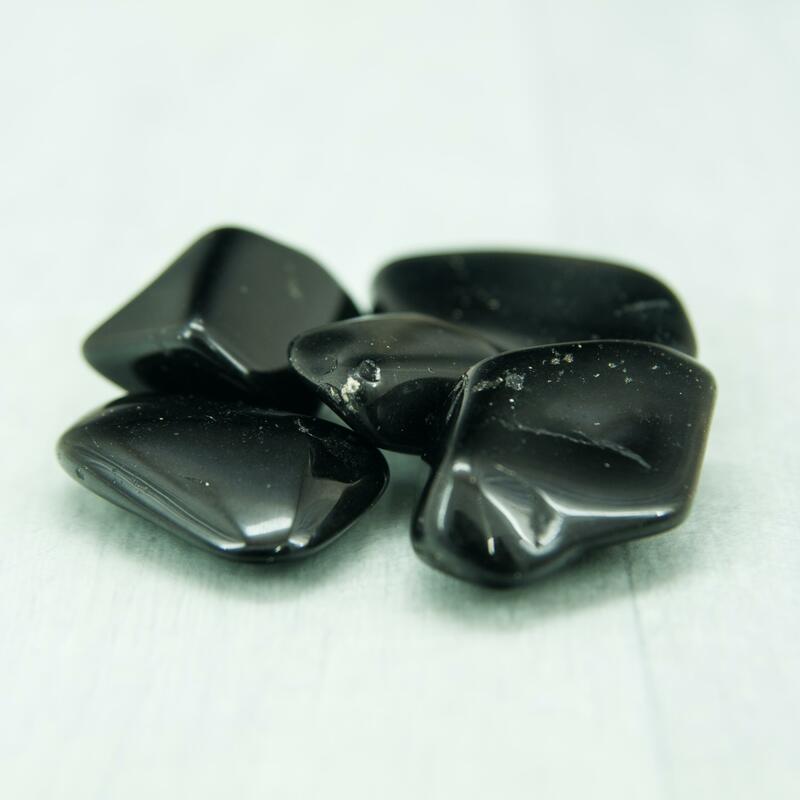 It is a great stone for reclaiming spiritual wisdom and gaining insight into past lives. 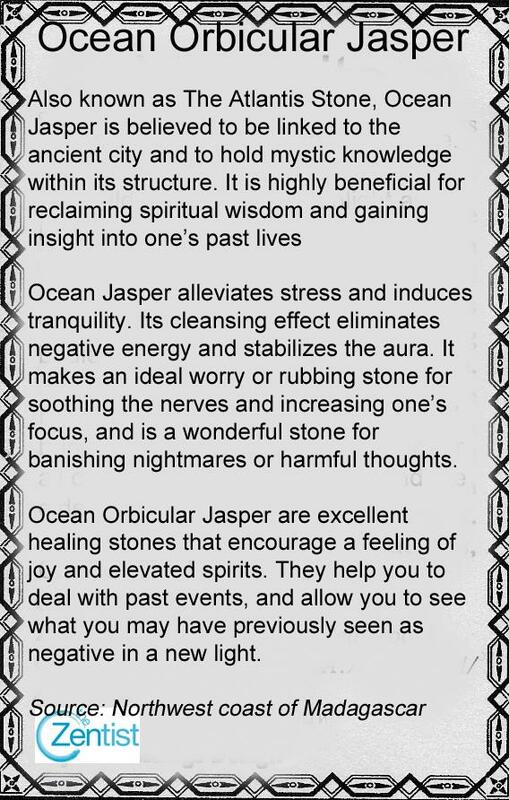 Known to alleviate stress and induce tranquility. 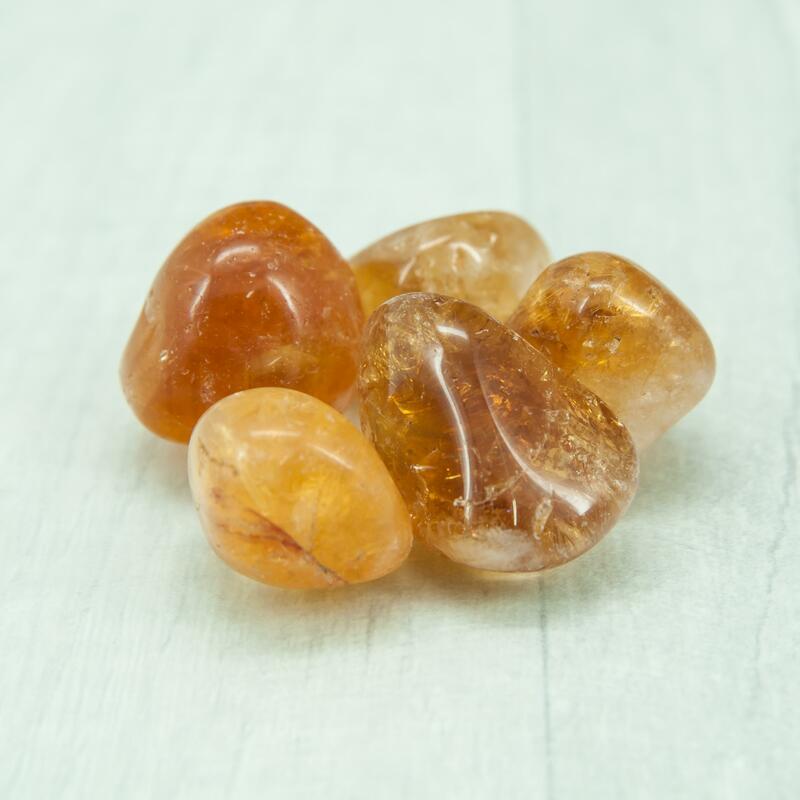 Its cleansing effect eliminates negative energy and stabilises the aura. 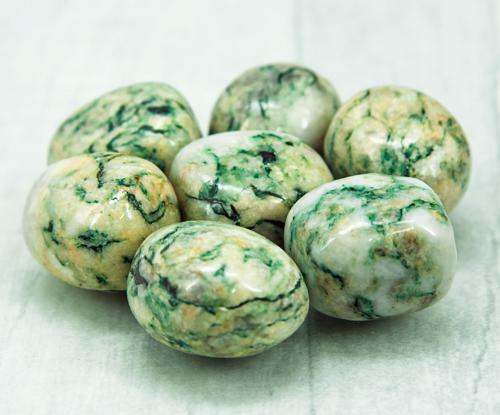 It is a perfect worry (or rubbing) stone as it soothes the nerves and increases your focus. 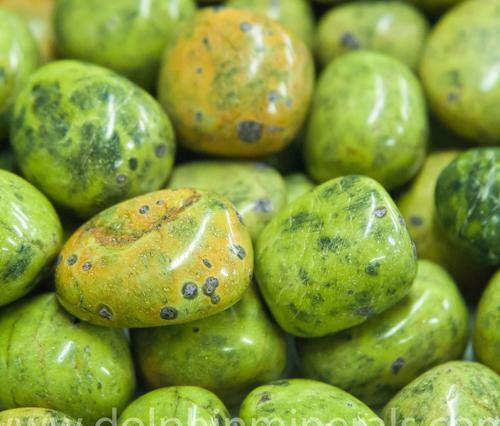 An excellent stone for banishing nightmares or harmful thoughts.